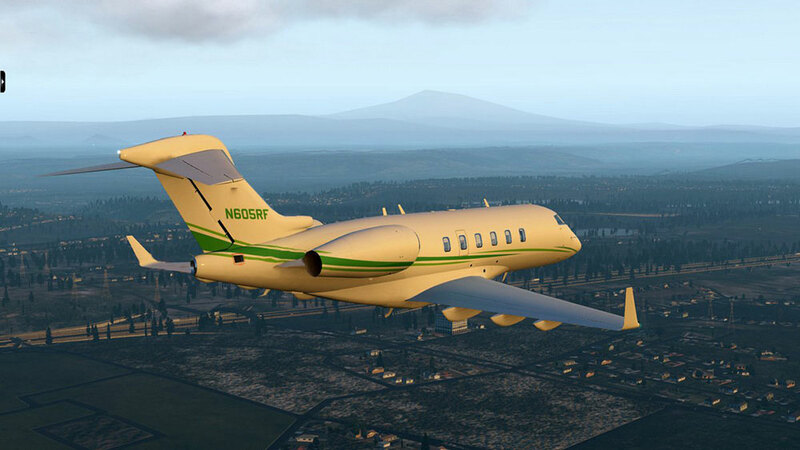 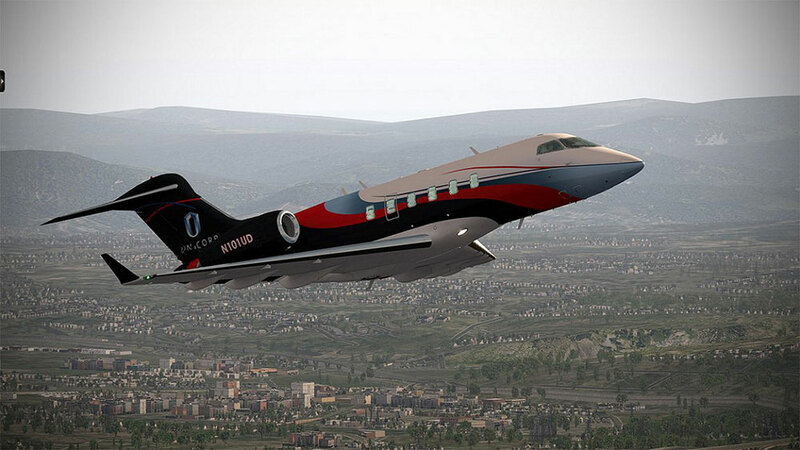 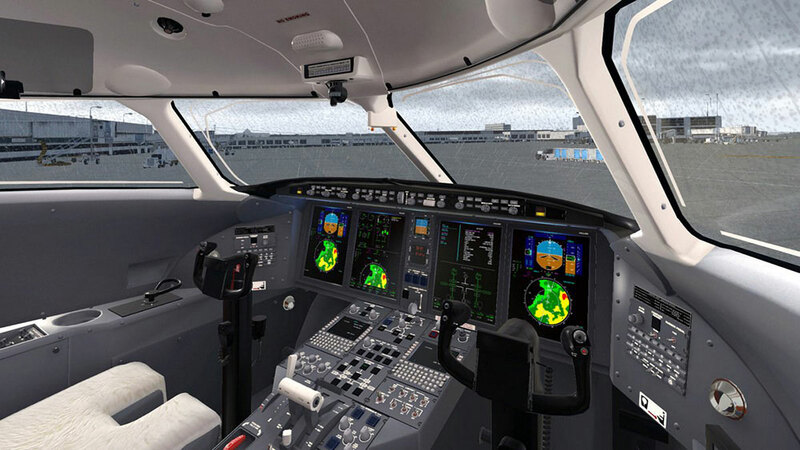 Product information "Challenger 300 v2 - Captain Edition (XP11)"
The famous Challenger 300 by dden, one of X-Plane's most popular aircraft with the full XP11 Treatment. 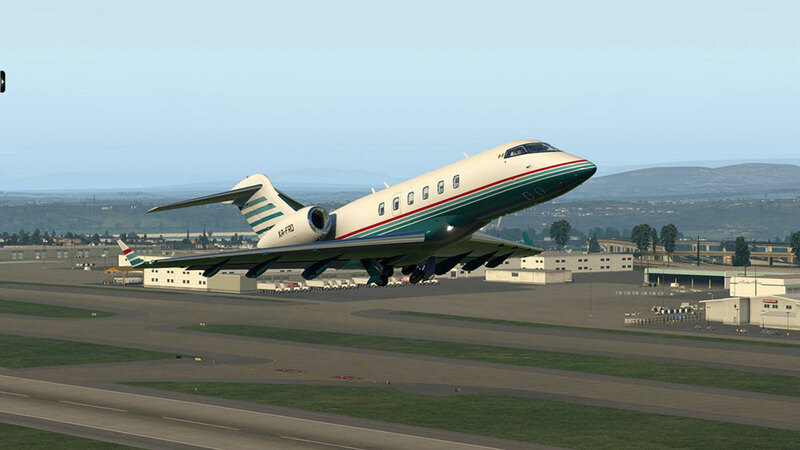 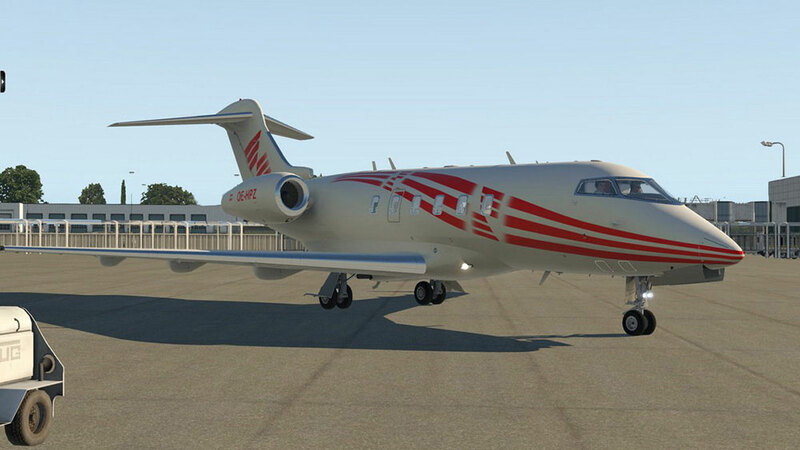 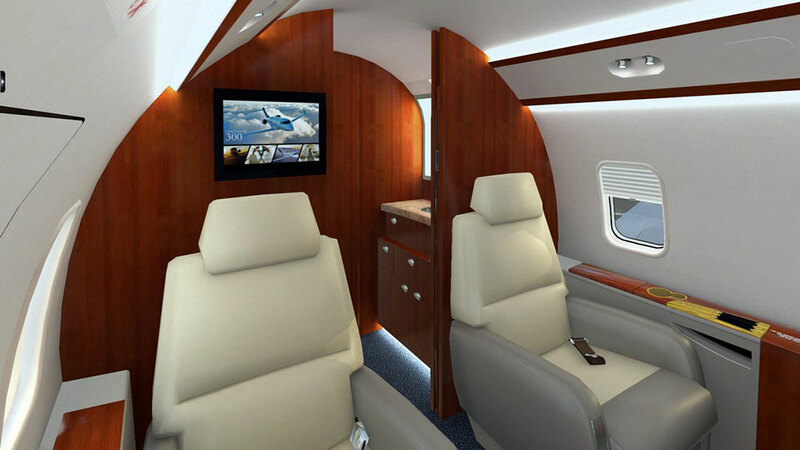 Related links to "Challenger 300 v2 - Captain Edition (XP11)"
10,13 $ (Price incl. 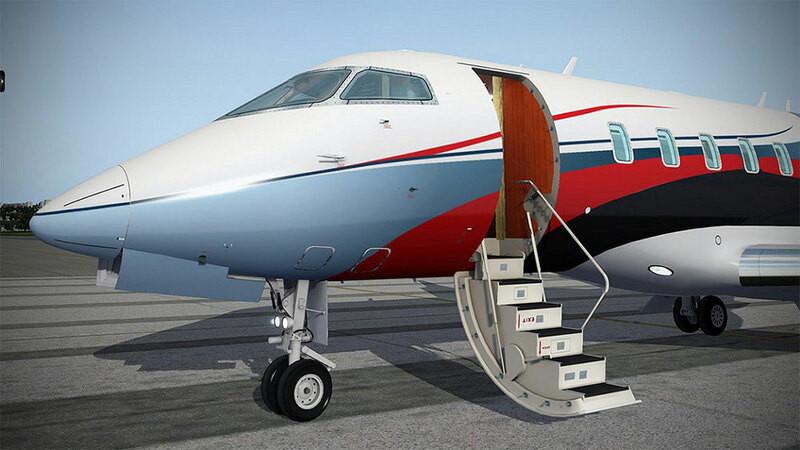 VAT may deviate depending on your local sales tax [VAT]). 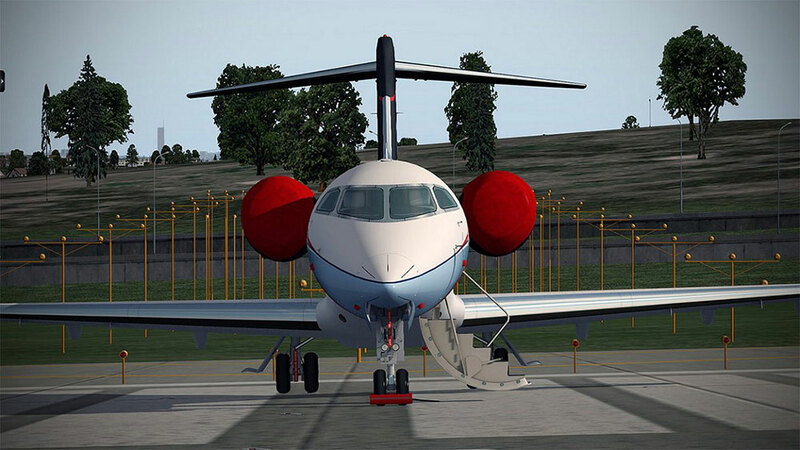 Please enter your serial key of the previous version in the voucher field at the checkout.